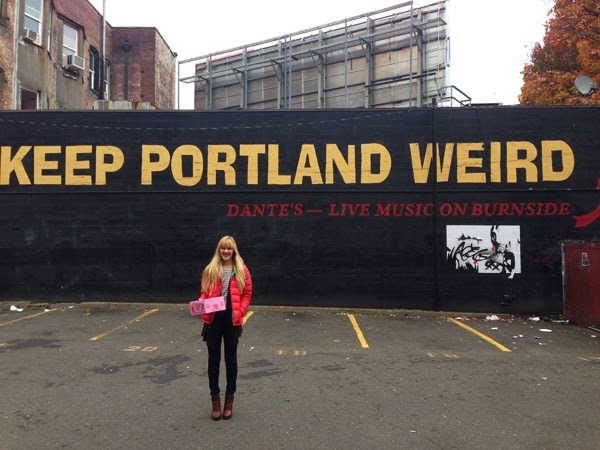 portland is one of the best cities i have been to. there is seriously so much going on, on every corner. theres no real rhyme or reason to where anything is placed, and it's cool. everyone is so different from one another, & they all look so interesting. we went around to different areas of austins mission, & we met with a family he was close with on his mission. it was really cool to see where he served because he is constantly talking about how great oregon is, & now i get it. cause it is pretty great. our first day in portland we were able to meet up with one of our best friends, curtis & his cousin, to grab lunch. it was awesome to see him. he's been hiking the pacific coast trail for the past 5 months! so he hadn't met cedar & austin & i had missed him. it was complete coincidence that we were all in portland at the same time, but luckily we were. we spent our time in portland wandering the city, discovering new places, restaurants, going to the pearl district, exploring powells bookstore (it takes up 2 buildings, has multiple levels & a map so you don't get lost. whats not to love? 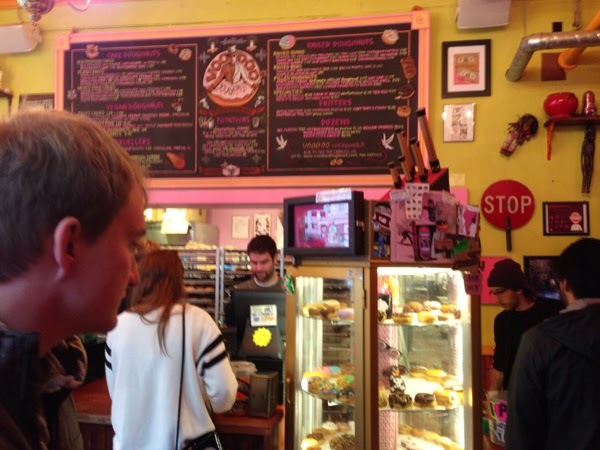 ), ate some more & made sure to fill up on voodoo's donuts, which are rumored to be the best in the world. i love going to new cities & wandering around, getting a feel for them. i was pretty caught up in looking at everything that i didn't remember to take a lot of pictures, but i did get some. luckily! 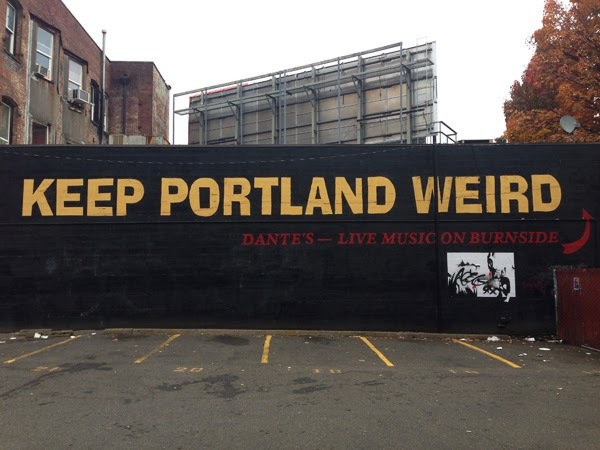 & if you haven't been to portland, but watch portlandia & wonder if it's really like that (thats what i always wondered), it is. definitely. you are pretty dang cute! i think we should be friends. okay! yes, i agree, lets be friends! 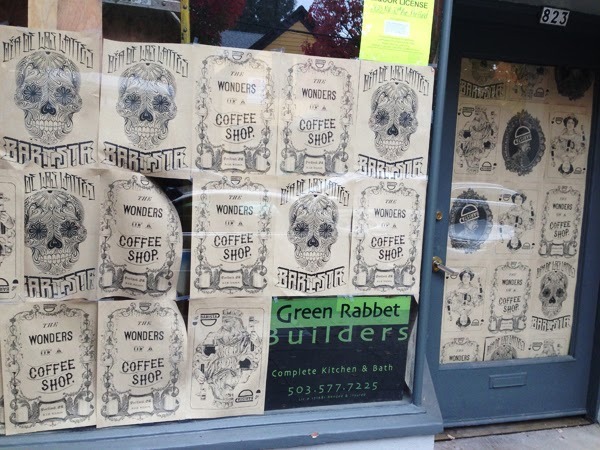 i've never been to portland, but it looks like so much fun. oh and now i want a doughnut and to watch portlandia again haha. i've seriously been waiting all week for the weekend so i could watch portlandia some more! You're so cute!! and your blog is too, have a great friday!! thank you :) you're too nice! 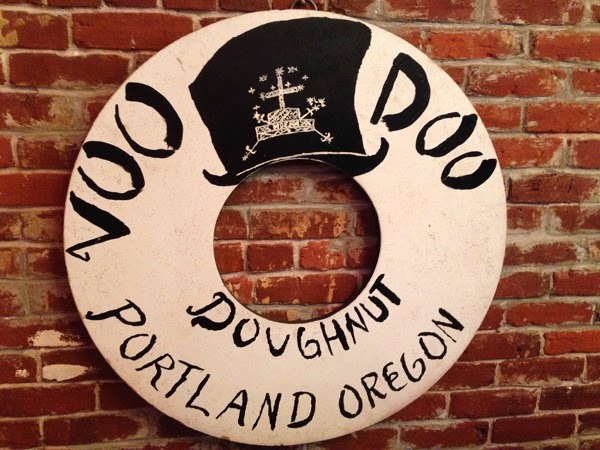 Oh, I've always wanted to go to Voo Doo Doughnuts! How fun!! you must go! they are so good & have SO many options! we were just in portland with friends as well! i love your blog, glad to have discovered it. so glad you discovered it also!